Introducing the Atomos AtomX SDI expansion module designed to turn your Atomos Ninja V into a pro video SDI powerhouse. 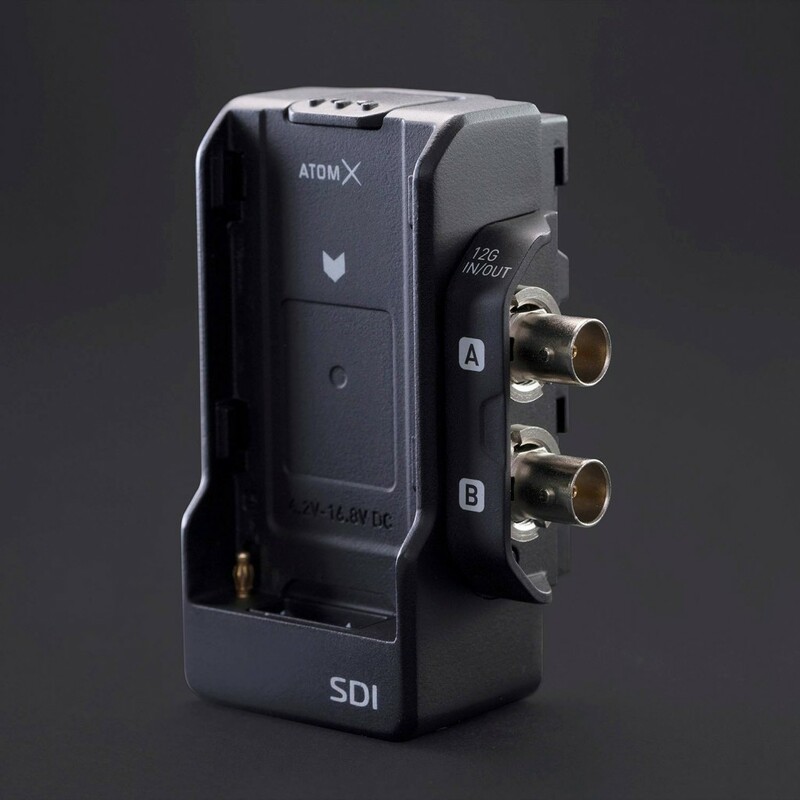 The module adds the quality and convenience of SDI equipment and infrastructure connectivity in addition to its existing HDMI capability. Monitor and record SDI up to 4Kp60 and go into or out of any SDI device including the popular Atomos Shinobi SDI pro monitor and Atomos Shogun Inferno, as well as legacy Atomos SDI products. This provides flexibility for any video or film production to allow all crew including directors, cinematographers, assistants and focus pullers to monitor and replay identical and calibrated content in HDR at the same time. Expand connectivity, explore creativity and unleash productivity.